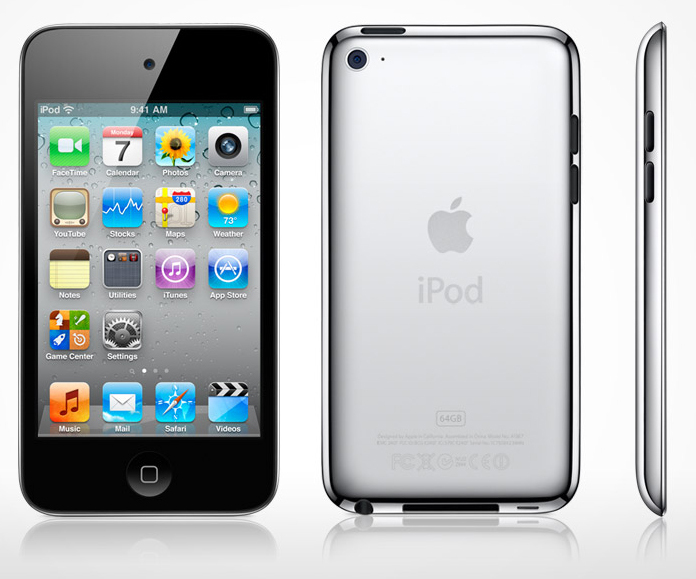 One of the biggest announcments of the Apple event today was the iPod Touch 4G which brings similar features found on the iPhone 4. 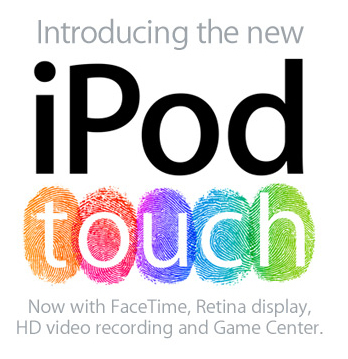 You now get the Retina Display, HD Video and FaceTime. 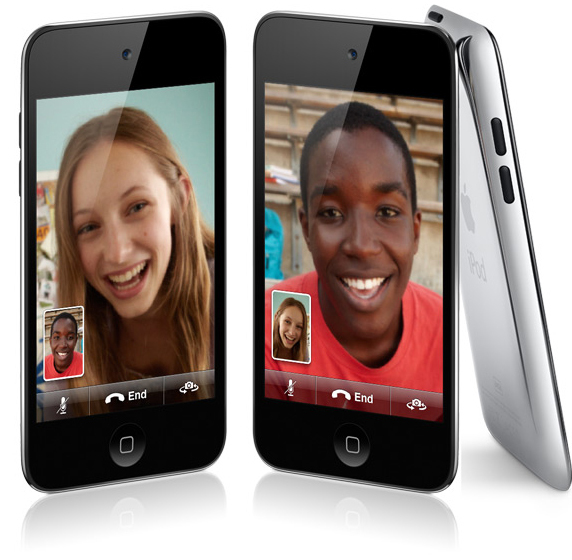 This is great for those who don’t know many people who have iPhone 4’s as the iPod Touch market is a lot bigger so a lot more people to connect with. Not only has it got the Retina Display, HD Video Recording and FaceTime but it has an Apple A4 CPU, 3-axis gyroscope and Game Center. It comes in a variety of sizes from 8GB to 64GB. Pre-orders start today and it will ship next week.